Clean CARFAX. 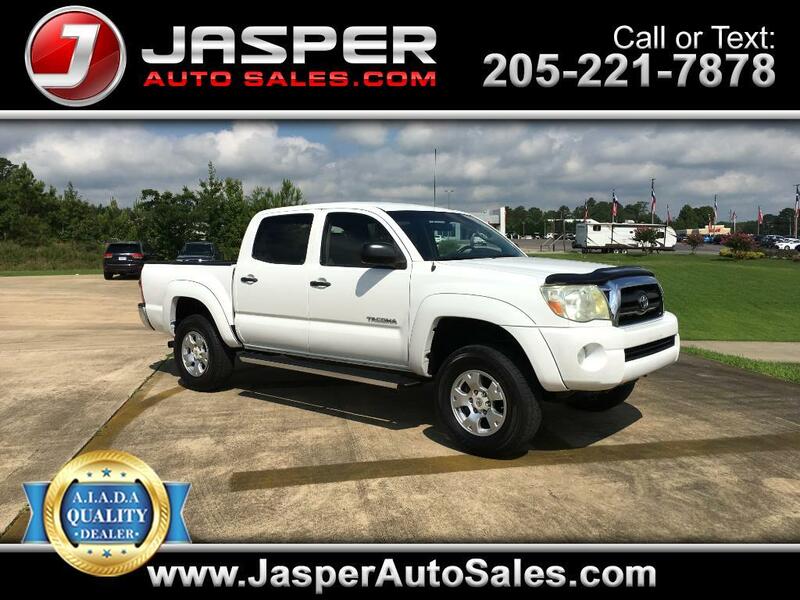 Silver Streak Mica 2007 Toyota Tacoma V6 4WD 6-Speed Manual with Overdrive 4.0L V6 SMPI DOHC 4.0L V6 SMPI DOHC, 4WD. Odometer is 35389 miles below market average! Our names are Paul and Jeremy Graves. We would love to answer any questions you may have. Please feel free to contact us at 205-221-2401. Thank you so very much for taking the time to view our listing and I most sincerely look forward to ANY opportunity I may have to serve you! Message: Thought you might be interested in this 2007 Toyota Tacoma.